Fine Art Asia 2019 will be held in the Hong Kong Convention and Exhibition Centre (HKCEC), Hong Kong’s most prestigious conference venue. HKCEC is spectacularly located overlooking Victoria Harbour in Wanchai, Hong Kong Island. 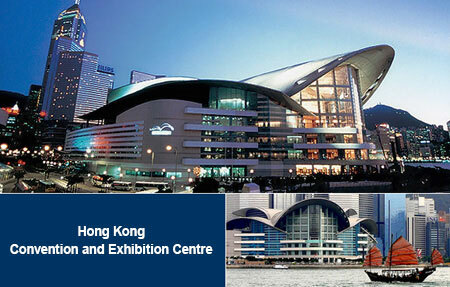 Hong Kong Convention and Exhibition Centre, 1 Expo Drive, Wanchai, Hong Kong. The most convenient way to travel from Hong Kong International Airport on Lantau Island to Hong Kong Island is by the Airport Express railway. It takes approximately 25 minutes and a single journey ticket costs HK$115. Once you arrive at the Central terminal, the HKCEC is a 10-minute taxi drive away. A taxi from the airport to Hong Kong Island costs approximately HK$370. The Mass Transit Railway is perhaps the most efficient underground system in the world, covering all major urban areas of Hong Kong. It operates from 06:00 to 01:00 (next day) daily, with trains running every 2-3 minutes. You may buy a single journey ticket, or an Octopus stored value card. For HKCEC, take the Chai Wan (blue) line to Wanchai station. Take Exit A5, then follow the signs to the HKCEC. It is a 10-15 minute walk. 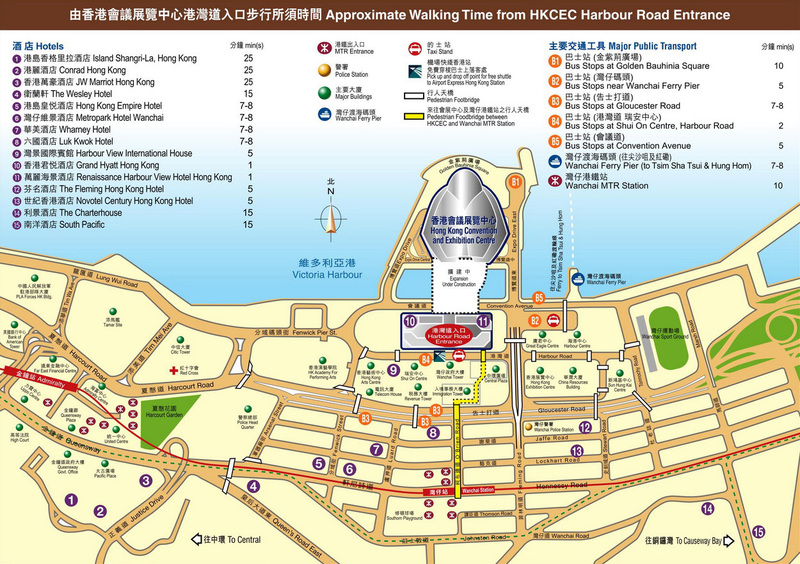 Wanchai Ferry Pier is a 7-8 minute walk away from HKCEC. Ferries go to Tsim Sha Tsui in Kowloon. Taxis are a common form of transport in Hong Kong, being plentiful and cheap. The minimum flag fall is HK$24 for a 2-kilometre ride. Most drivers speak some English, but it is best to have your destination written in Chinese characters. Copyright 2018 Art & Antique International Fair Ltd.